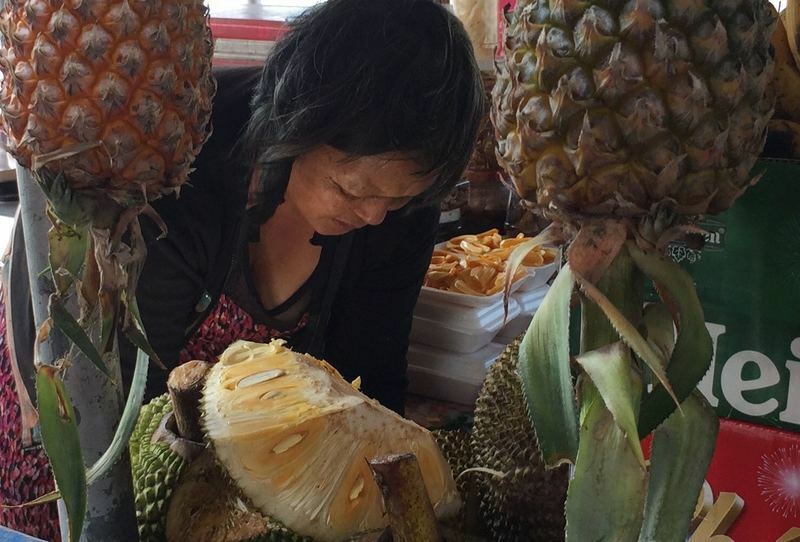 Getting a taste (and a whiff) of Durian from a floating market on the Mekong Delta. I had an interesting start. All was well with the world… until C dropped a bombshell. Everything you’ve seen on my website these past 3 years? That’s C’s handiwork making it happen. At first it was all about me. I was going to be on a boat in the Mekong Delta on her very last day. Talk about inconvenient. It takes time to find someone. It takes time to onboard them and bring them up to speed. That’s assuming it’s possible. And of course, you can’t know if someone will ultimately disappoint or delight. Then it was all about her. Really, 3 years is a great innings. We’re parting on excellent terms. And besides, C’s moving on to an exciting new venture in an unrelated field. I’m happy for her. Finally, it was all about solving the problem. C made that easy for me. She recommended D – a new employee in her agency. New, as in, (pretty much straight out of college) new. Not ideal. But I sure was glad I was working with an agency, as I had no time to look elsewhere. I was about to jump on a plane to Vietnam and had assumed all my projects would be in hand and done by the time I got back. I figured, I’ll give D a whirl. What had I got to lose? Quite a bit actually, but there was some comfort – C said she’d sit beside her and get her up to speed on all my tasks until she finished. Now I’m back and D’s working out well. In fact, she has been fantastic, thus far. I know I hold the people who work with me to high standards. I’ve been told that over the years. But why would you let someone get away with not reaching their potential? Not on my watch. I want them to do themselves proud. It’s clear D’s capable and I’m excited about working with her and watching her grow. That’s a key privilege of leading.